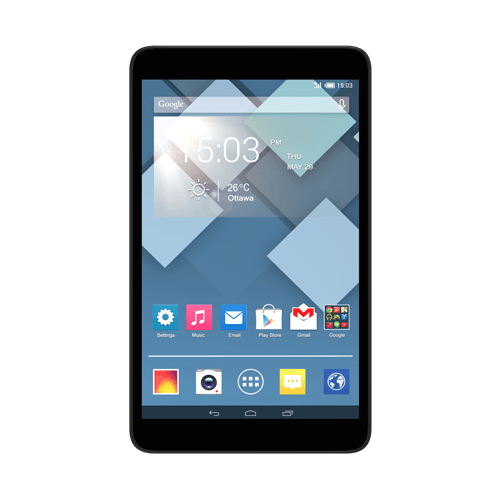 Alcatel tablets are an amazing, innovative way to have an exciting amount of information and communication capability beneath your fingertips. They bring together all the best aspects of PCs and cell phones. Lately, they have become so indispensable; it would be a disaster to suddenly find yourself without one. Unfortunately, tablets can be extremely sensitive to the elements, and sometimes it’s only a matter of time before one freezes for seemingly no reason, or falls and sustains screen damage. Luckily, a solution is close at hand. 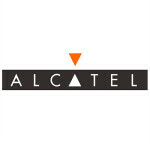 At Wireless Warehouse in Canada, we are skilled in all kinds of Alcatel tablet repairs. Bring your tablet to us, and we will have it good as new. Use Our Experience to Your Advantage. Do not place your trust in the hands of repair technicians who may not know what they are doing. Not only can hiring someone inexperienced be frustrating, it can also be dangerous. Without the experience we have, some repairers can often make simple mistakes that can have terrible consequences later on, such tablets catching fire or causing electrocutions. Furthermore, you can find yourself spending extra money to repair further damage. Sometimes you might even have to replace your device altogether. Working with Wireless Warehouse means working with a company that understands how to save you time and money by getting the job done right the first time. Place your tablet in the hands of repairers who know exactly what they are doing. Do not waste your time with repairers who are still learning the ins and outs of tablet repair. At Wireless Warehouse, we are proud of how quickly we are able to deliver our service and thus, repair your tablet. We want to make sure that your life gets back to running as smoothly as possible, as quickly as possible. You can count on us to deliver a quick, efficient service without cutting corners. If you drop your tablet off with our experts, you can expect it ready to go in 72 hours. If we do not have the repair parts, it might take a little longer. There is no need to stress, of course; we can order the parts in for the next week. We can guarantee that the repairs we make to your phone will have it up and running in no time. If, however something does happen, we will gladly offer an exchange from our warehouse if the repair stops working within 90 days. If you can’t make it to our store, not to worry. We also accept mail-in repairs, so no matter where you are, you do not need to find yourself off the grid for too long. All you have to do is mail in your damaged Alcatel tablet, and we will handle the rest. Furthermore, if we have the parts your phone needs in store, we can have it repaired on the same day. With Wireless Warehouse, you can rest assured that your needs as our client have top priority. Reach out to us today, and find out more about what we can do for you. You will not regret it.